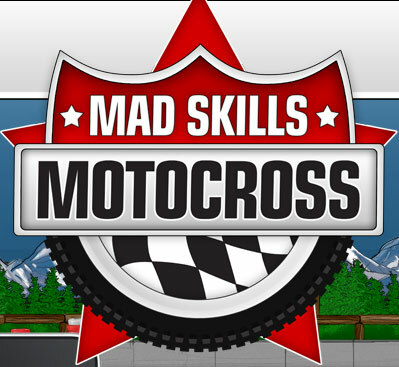 Mad Skills Motocross out now for Android! Great news! Its been a long time coming but Mad Skills Motocross is out now on Android! Hit the jump to find out more! A nice quick one this, go get this now from Google Play Store. If you want to know more about it, check out my preview post. Let us know what you think in the comments or via @waringd !